Separate, connect and extract PDF files. Is there a better alternative to PDF-Suite? Is PDF-Suite really the best app in Word Processing category? Will PDF-Suite work good on macOS 10.13.4? 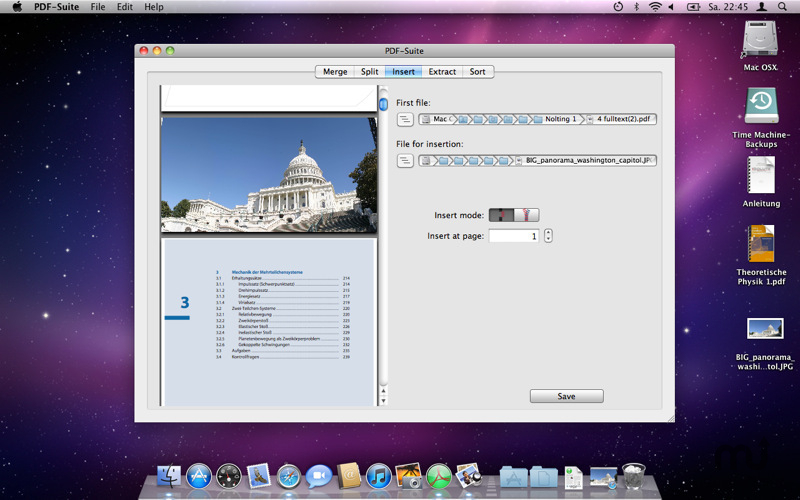 PDF-Suite for Mac allows you to separate, connect, extract, insert, rotate and assort PDF files using a straightforward interface. All functions are well designed and easy to handle.